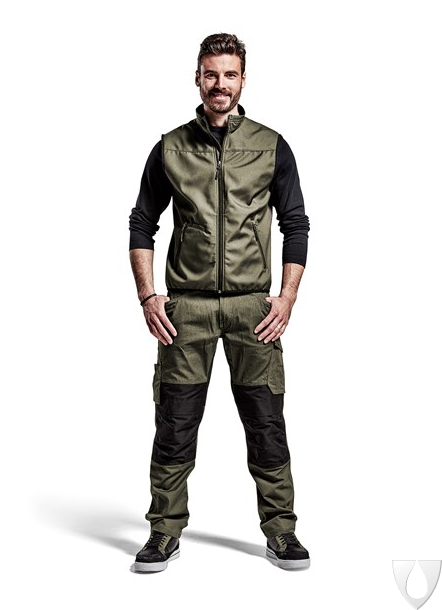 Lightweight, two-tone softshell made from wind-resistant, highly breathable material. 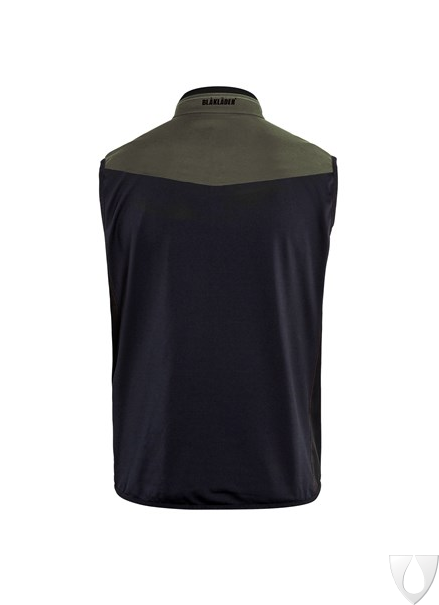 The stretch back panel allows for a greater range of movement and improved ventilation. 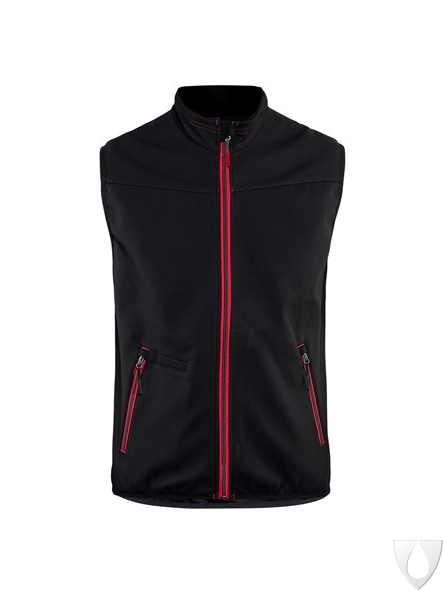 For optimal comfort, the gilet has an extended back panel, fleece-lined collar and adjustable hem. Suitable for cool, indoor working environments.